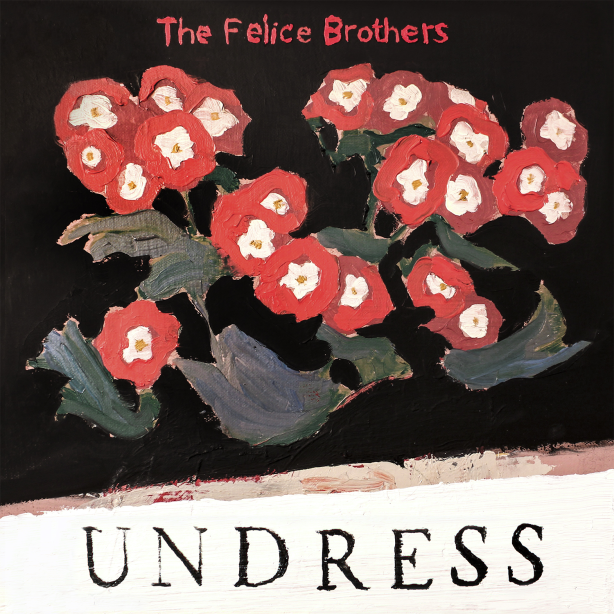 After three long years, we have an announcement of a new album from the Felice Brothers. The Felice Brothers are long standing MM faves. Their wonderful blend of storytelling, lyrical genius and ramshackle Americana began in 2006, playing subway platforms and sidewalks in NYC and they have gone on to release nine albums of original songs and to tour extensively throughout the world. The new album is out on Yep Roc Records on the 3rd May. For now, listen to the fabulous title track below.